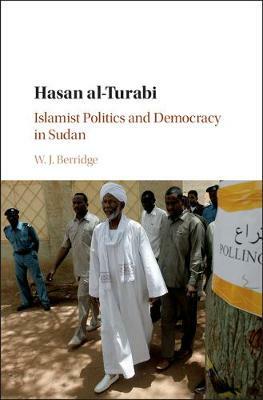 Hasan al-Turabi (1932-2016) was seen as one of the most influential figures in modern Sudanese history and politics. This book, based on extensive research and a thorough analysis of al-Turabi's own writings, provides a comprehensive study of the upbringing, ideas and political career of the Islamist intellectual and political leader. Balancing hostile and favourable accounts of al-Turabi, it challenges assumptions of the 'Marxist' or 'Fascist' dynamics underpinning Islamism, arguing that its colonial and post-colonial origins define the nature of Islamism's message. By encouraging readers to move away from generic models and limited readings of Islamism, Willow Berridge opens new and vital research for the understanding of Islamic politics across the Middle East and Africa. It makes for an ideal read for both undergraduate and postgraduate students focusing on the modern Sudanese state, and those challenging core debates on democracy, the Islamic State and Jihad.